11 Apr 2019 – It’s Friday, April 5, 2019, at 9 PM. 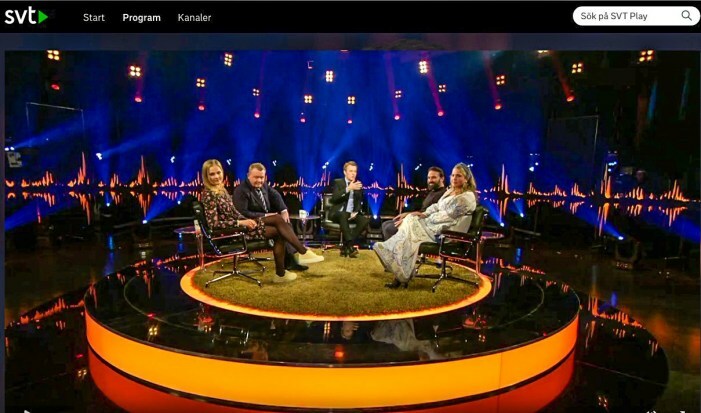 An entertaining talk show, “Skavlan”. A dialogue between a prime minister and a special forces soldier who has no regret having kicked in doors and “killed a lot” in Afghanistan.